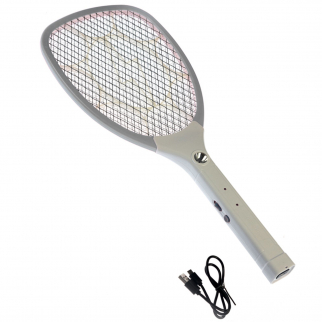 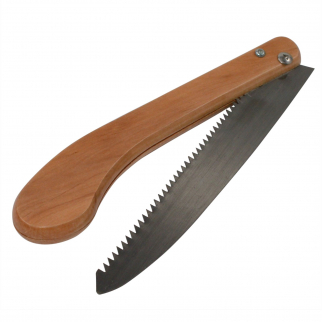 Portable Outdoor Camping Survival Wire Hand Saw Two 35 cm Blades $ 7.99	• 38% off! 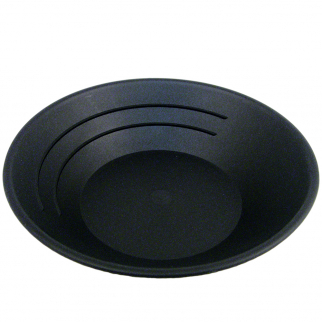 ASR Outdoor Black 8 Inch Gold Mining Pan for Gold Prospecting 2 Riffle Types $ 5.99	• 54% off! 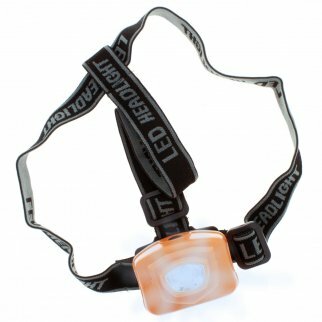 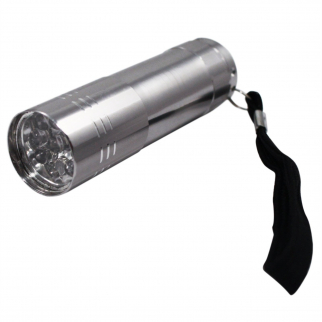 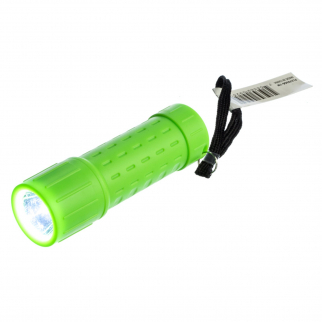 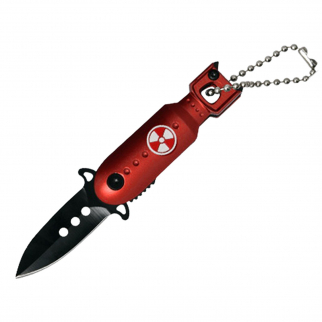 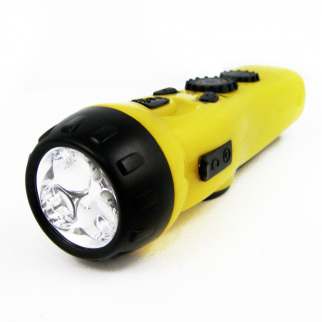 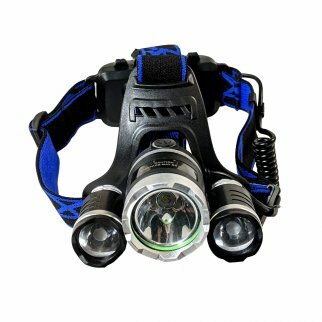 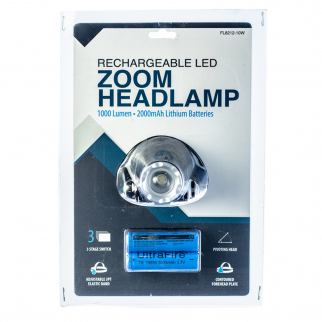 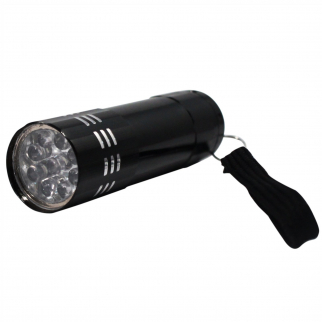 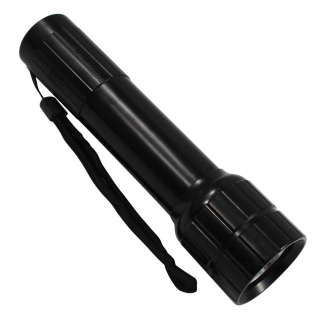 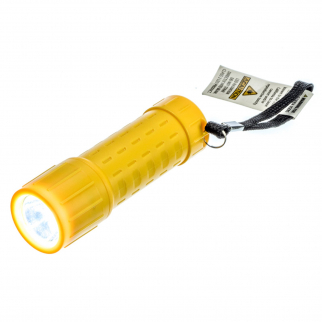 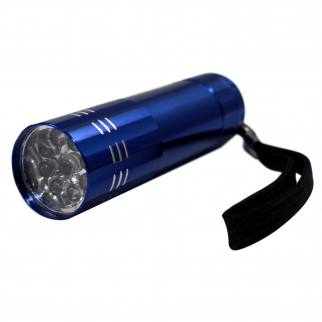 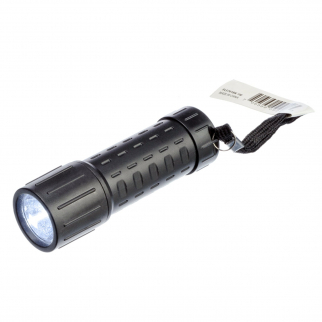 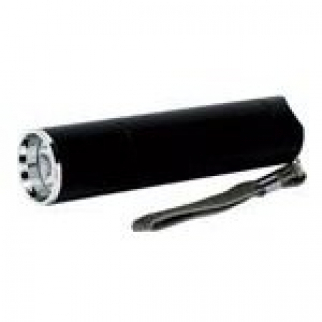 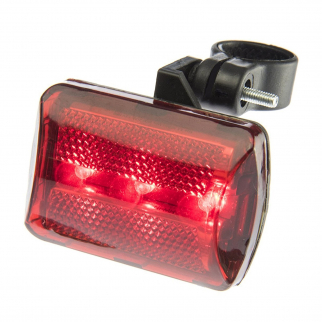 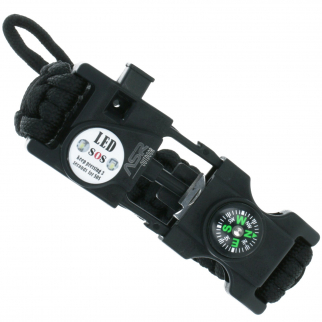 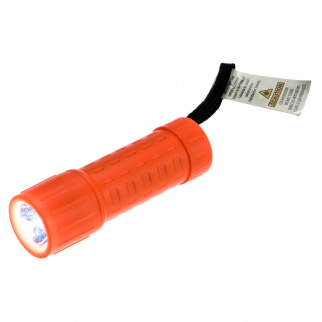 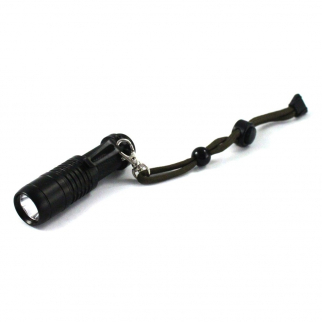 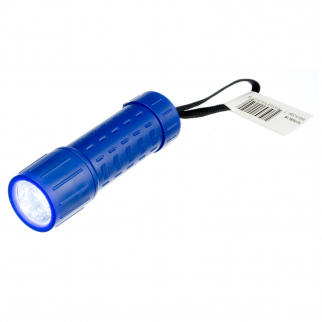 ASR Outdoor Aluminum Body Flashlight Pocket Clip With Lanyard $ 11.99	• 40% off! 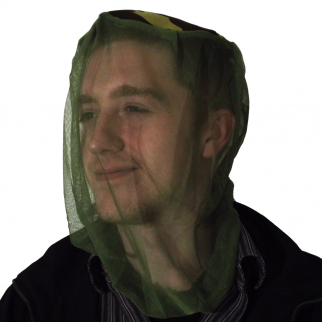 Camouflage Mosquito Head Net Bug Hat Face Mask for Outdoor Camping Fishing $ 6.99	• 36% off! 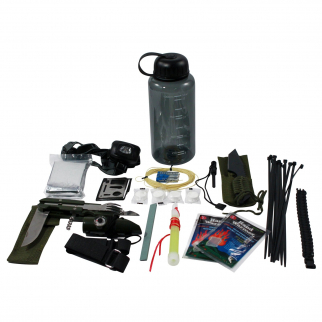 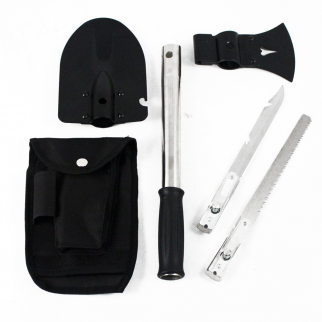 ASR Camp Fire Essential Utility Hatchet with 9 interchangeable Attachments $ 24.99	• 17% off! 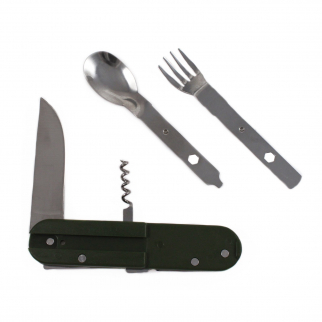 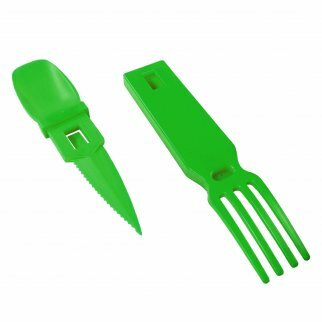 ASR Outdoor Snapatite 3 in 1 Utensil Lightweight Pocket Travel Cutlery Green $ 6.99	• 30% off! 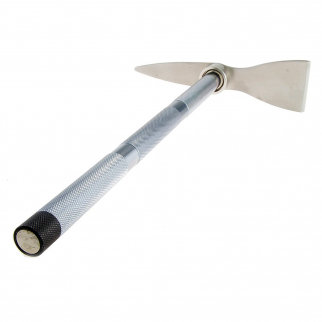 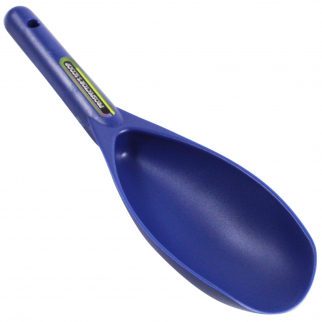 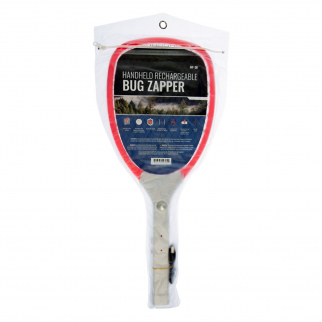 ASR Outdoor 12.5 Inch Blue Sand Scooper Heavy Duty Plastic for Metal Detecting $ 7.99	• 53% off! 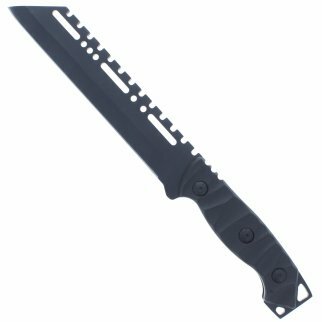 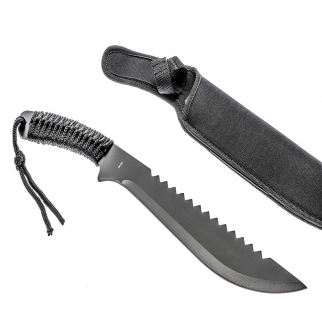 15.5" Black Stainless Steel Machete, RecurvedBlade with Zigzag Serrated Spine $ 13.99	• 44% off! 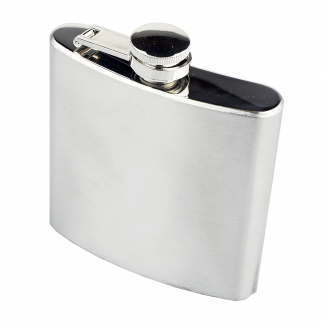 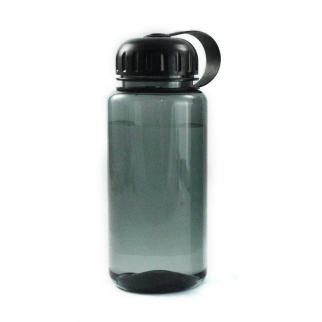 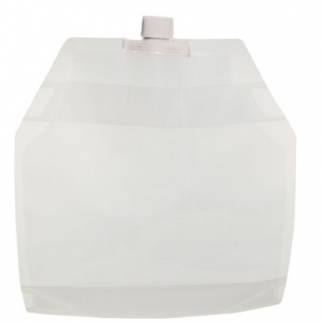 ASR Outdoor 4oz Gold Panning Snifter Bottle with Nozzle - 4 Pack $ 7.99	• 47% off! 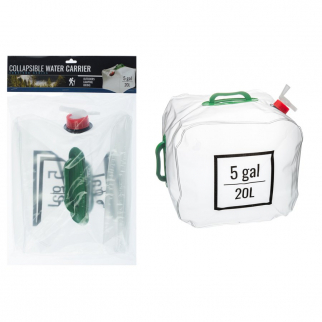 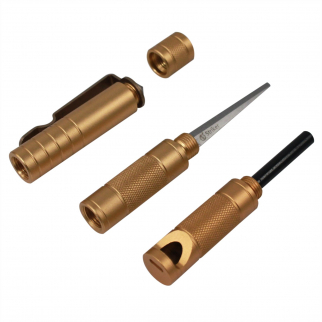 6pc Basic Gold Testing Supply Kit $ 9.99	• 57% off! 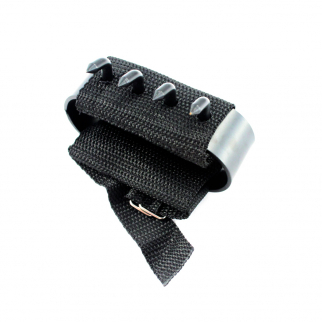 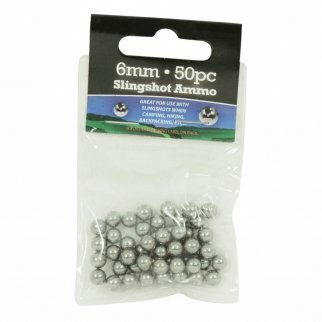 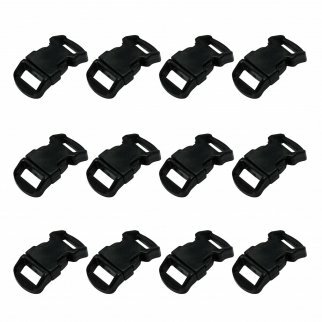 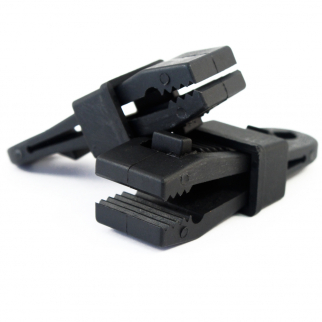 ASR Outdoor Paracord Bracelet Buckle Set 15mm .5 Inch - 48 Pack Black $ 7.99	• 50% off! 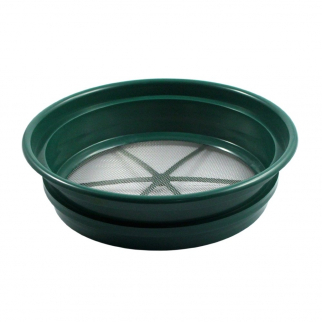 Gold Rush Sifting Classifier Sieve Mini 6 Inch Prospect Pan 60 Holes per Sq Inch $ 7.99	• 58% off! 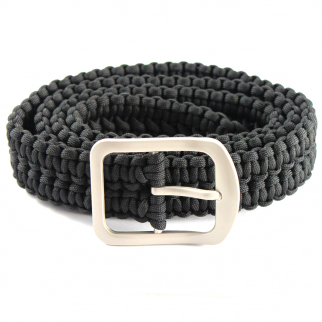 ASR Outdoor Paracord Survival Bracelet With Concealed Multitools - Black $ 7.99	• 53% off! 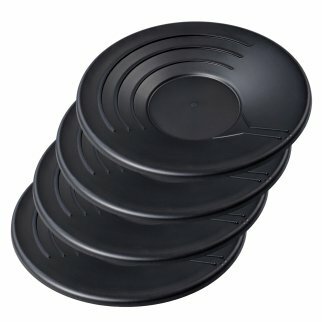 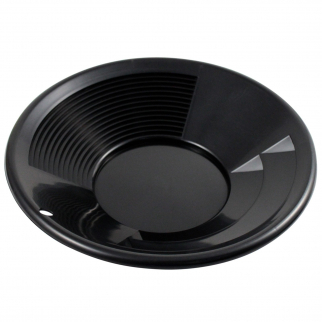 BLACK 10" Gold Rush Gravity Trap Gold Pan - High Impact Flexible Plastic $ 6.99	• 68% off! 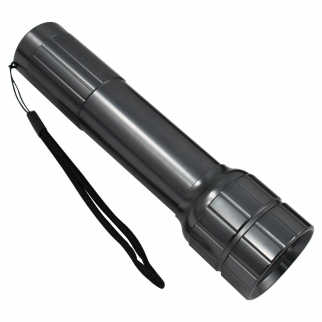 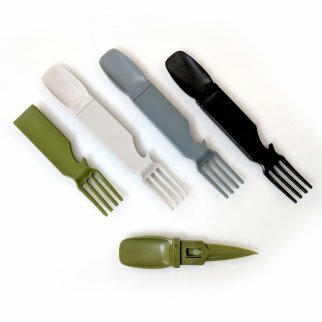 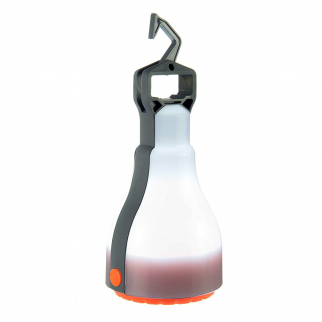 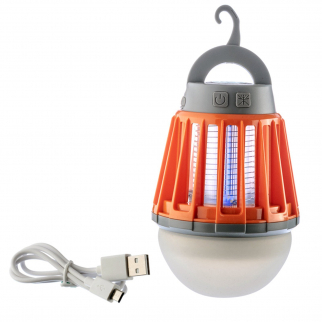 ASR Outdoor Snapatite 3 in 1 Utensil Lightweight Pocket Travel Cutlery Light Grey $ 6.99	• 30% off! 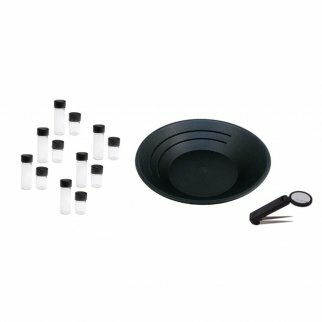 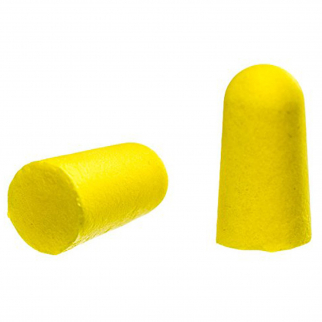 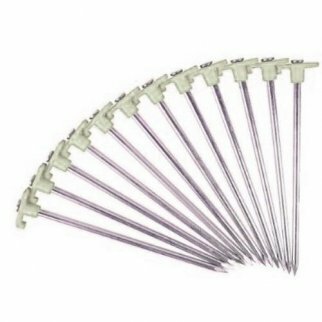 ASR Outdoor Gold Panning Combo 12 Vials | 10 Inch Gold Pan | 4x Magnifying Tweezer $ 10.99	• 63% off! 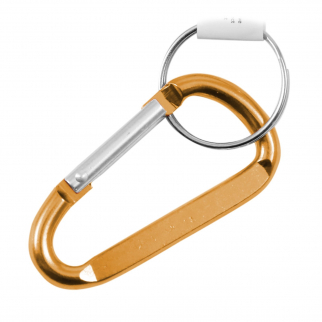 ASR Outdoor Brass Body Nickel Plated Pull Apart Key Ring Travel Accessory $ 5.99	• 54% off! 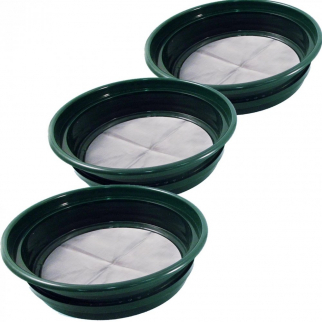 Blue Miners Moss 10mm Thick Sluice Box Matting Gold Prospecting 24 x 36 Inch $ 18.99	• 53% off! 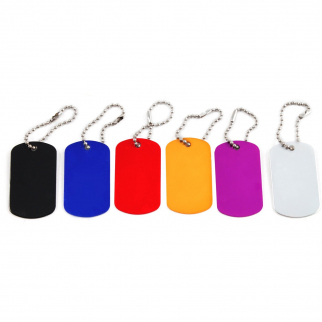 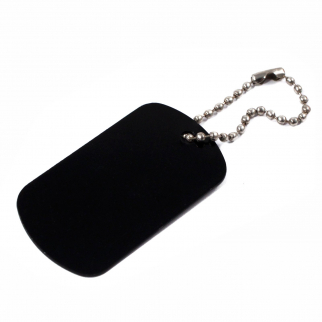 Aluminum Dog Tags Engraveable Blank Key Chains Military Identification 12 Pack $ 7.99	• 60% off! 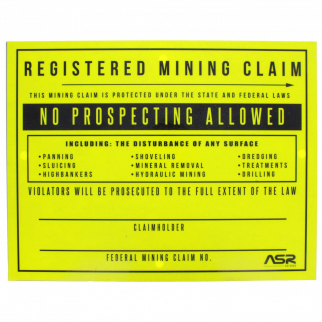 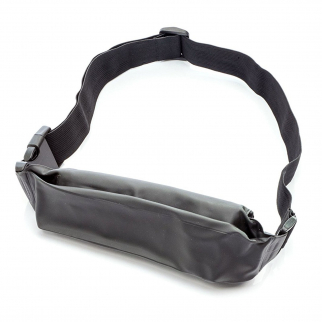 ASR Outdoor Black 14 Inch Gold Mining Pan for Gold Prospecting 2 Riffle Types $ 8.99	• 47% off! 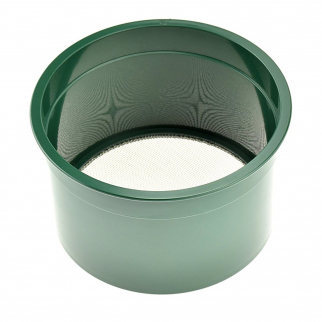 Gold Rush Mineral Sifting Classifier Sieve Prospect Pan Screen (1/30" Mesh) $ 17.99	• 40% off! 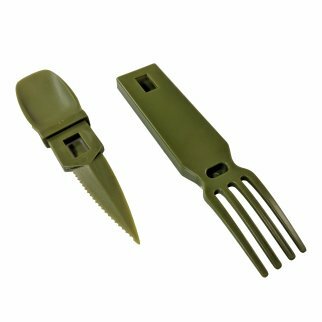 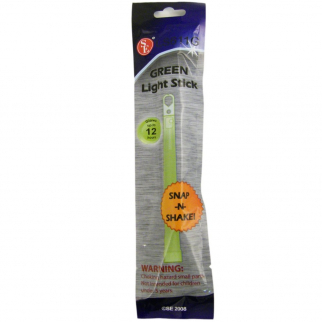 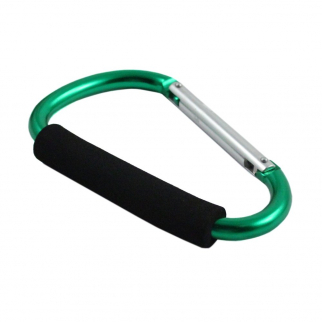 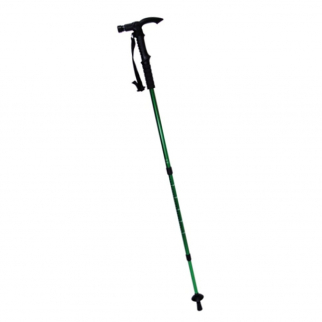 ASR Outdoor 8.5 Inch Green Sand Scooper Heavy Duty Plastic for Metal Detecting $ 8.99	• 64% off! 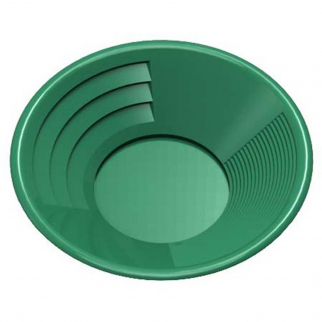 Green Miners Moss 10mm Thick Sluice Box Matting Gold Prospecting 24 x 36 Inch $ 20.99	• 48% off! 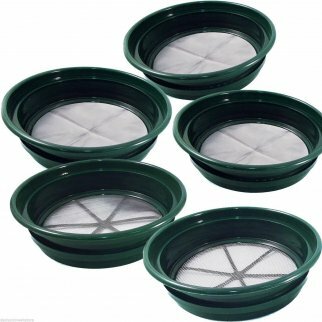 9pc Gold Rush Prospecting Sifter Classifier Complete Set of Fine and Coarse Mesh $ 86.99	• 70% off! 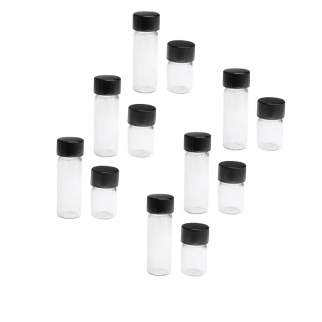 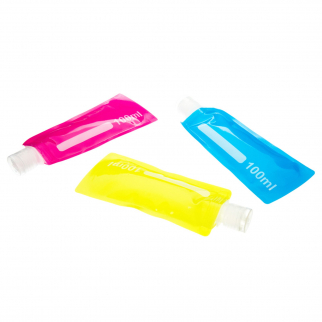 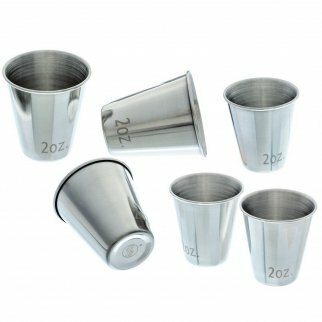 Gold Flake or Dust Collection Vials (Pack of 12) $ 6.99	• 53% off! 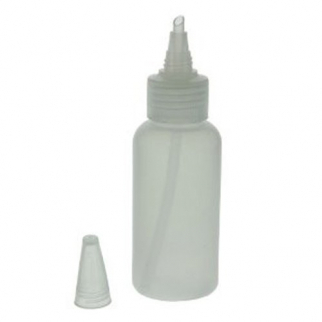 ASR Outdoor 5" Plastic Heavy Duty Gold Snifter Bottle w/ Nozzle (4 Pack) $ 7.99	• 27% off! 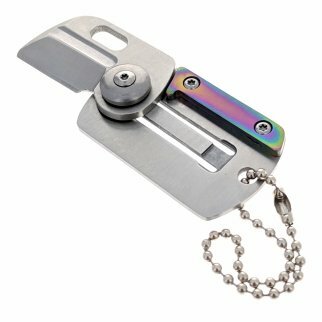 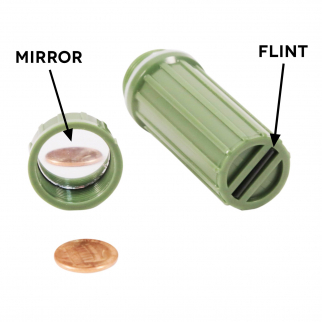 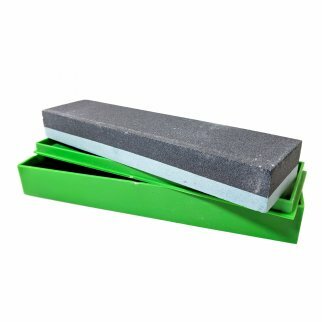 Small Field Knife Pocket Fishing Tackle Box Grooved Angle Sharpening Stone $ 6.99	• 46% off! 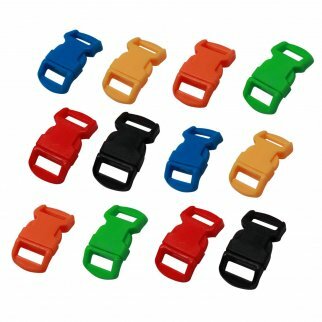 ASR Outdoor Paracord Bracelet Buckle Set 15mm .5 Inch - 48 Pack Multicolor $ 7.99	• 50% off! 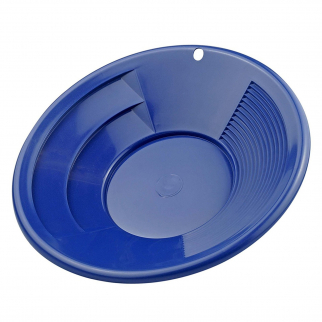 ASR Outdoor Blue 10 Inch Gold Mining Pan for Gold Prospecting 2 Riffle Types $ 6.99	• 53% off! 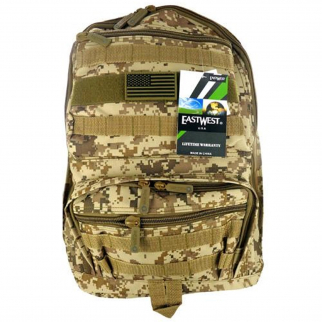 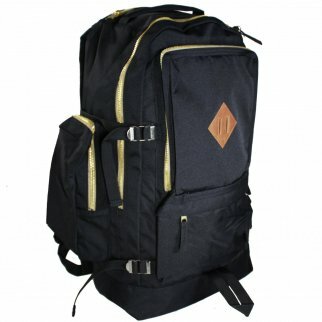 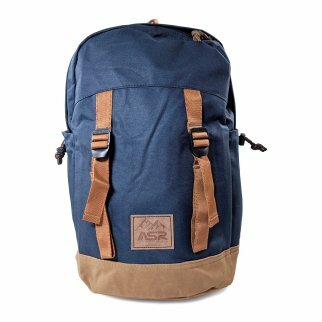 ASR Outdoor Large 19 Inch Camo Print Backpack Tan Color Side Mesh Pocket $ 28.99	• 28% off! 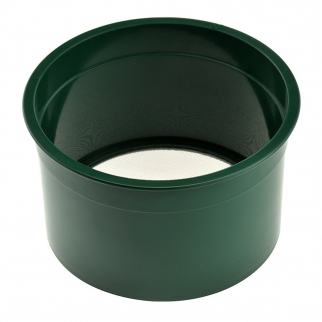 ASR Outdoor Green 8 Inch Gold Mining Pan for Gold Prospecting 2 Riffle Types $ 5.99	• 54% off! 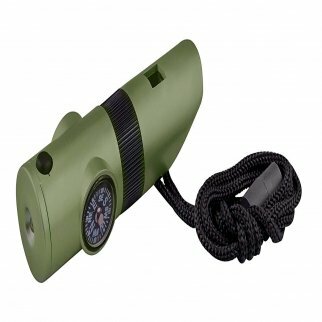 ASR Outdoor 5 in 1 Compact Survival Multi Tool Compass Flint Punch Whistle $ 10.99	• 45% off! 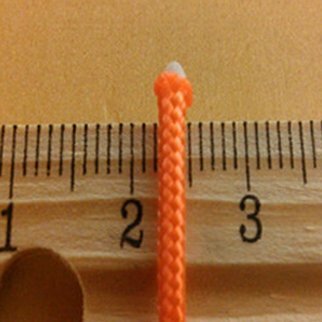 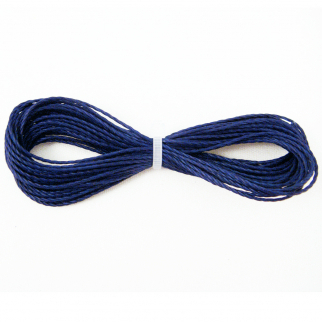 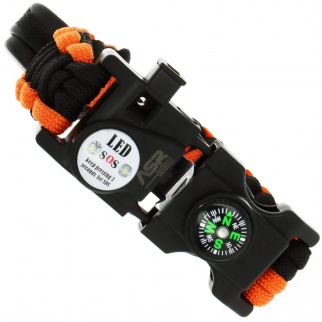 Survival Multi-Purpose Paracord Rope Reflective Tracer Orange - 100ft $ 9.99	• 9% off! 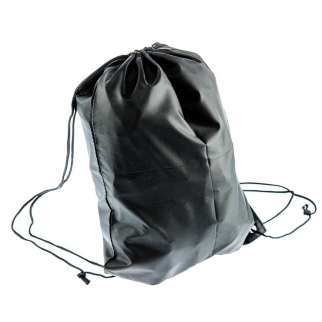 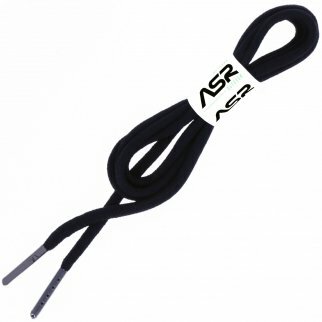 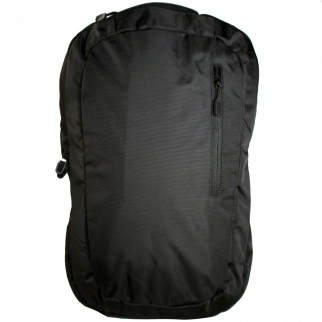 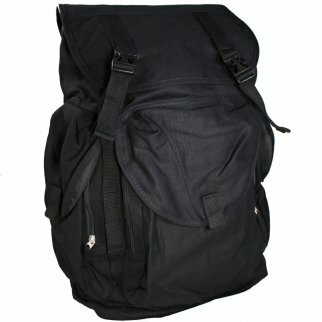 ASR Outdoor Black Drawstring Security Strings Bag with Stopper $ 6.99	• 73% off! 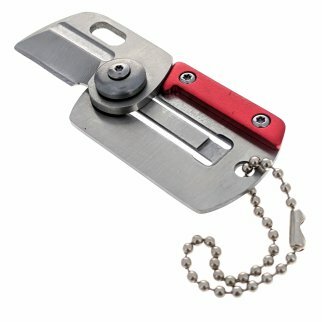 ASR Outdoor 11 in 1 Multi Function Credit Card Sized Tool - 50 Pack $ 38.99	• 35% off! 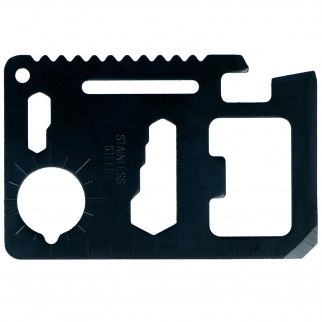 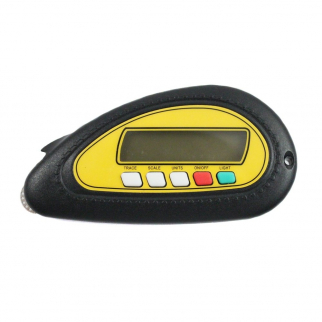 ASR Outdoor 11 in 1 Multi Function Credit Card Sized Tool - 100 Pack $ 64.99	• 35% off! 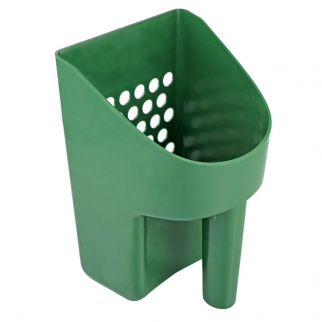 Gold Rush Sifting Classifier Sieve Mini 6 Inch Prospect Pan 50 Holes Per Sq Inch $ 8.99	• 53% off! 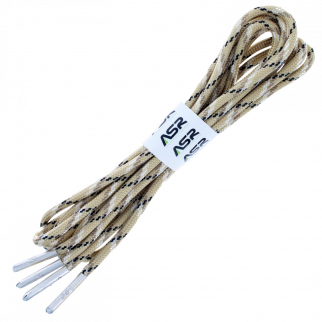 ASR Outdoor Paracord Bracelet Buckle Set 15mm .5 Inch - 12 Pack Multicolor $ 5.99	• 40% off! 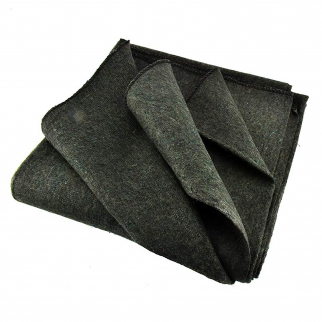 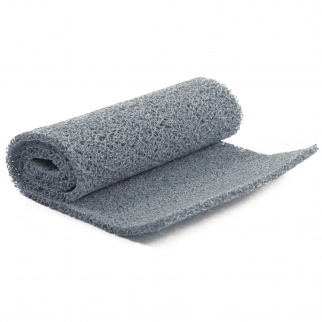 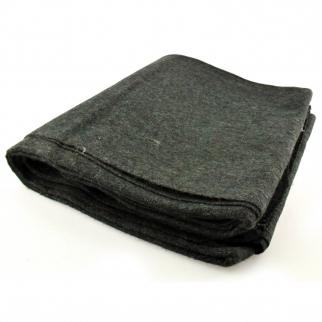 24 x 36 Inch Grey Miners Moss 10mm Thick Sluice Box Matting Gold Prospecting $ 20.99	• 48% off! 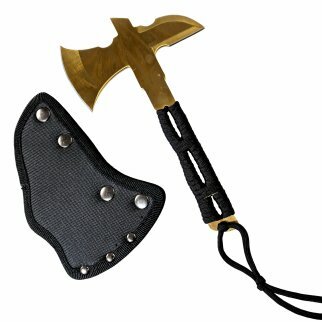 32oz Gold Rush Gold Prospecting Ergonomic Stainless Steel Rock Pick Mining Hammer by ASR Outdoor $ 19.99	• 50% off! 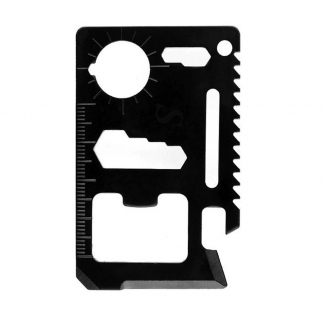 ASR Outdoor 11 in 1 Multi Function Black Credit Card Sized Tool - 10 Pack $ 12.99	• 48% off! 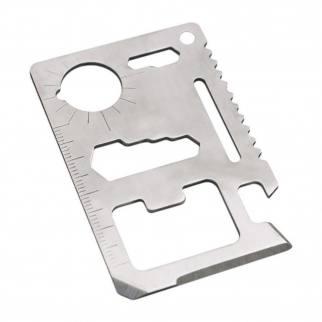 ASR Outdoor 11 in 1 Multi Function Credit Card Sized Tool - 20 Pack $ 20.99	• 30% off! 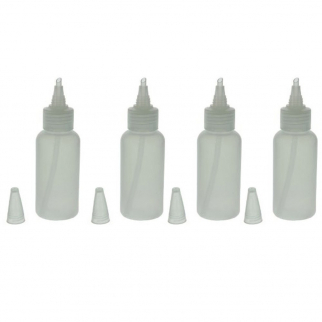 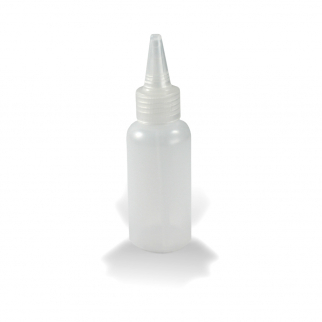 ASR Outdoor 5in Plastic Heavy Duty Gold Snifter Bottle w/ Nozzle (6 Pack) $ 8.99	• 18% off! 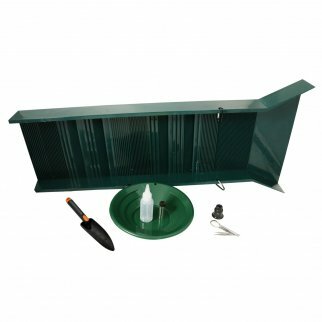 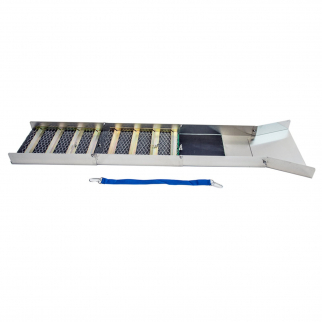 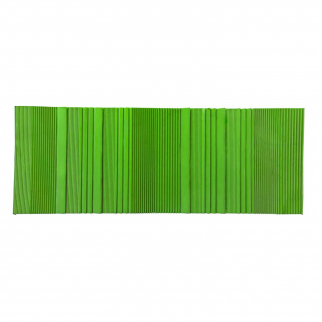 ASR Outdoor Green Miners Moss Sluice Box Matting 36 x 60 Inch 10mm Thick $ 39.99	• 50% off! 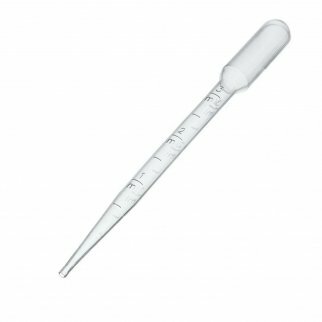 ASR Outdoor Plastic Dropper Pipette Gold Panning 5.5 Inch Length 3mL Capacity $ 5.99	• 45% off! 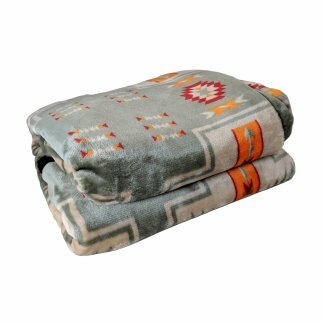 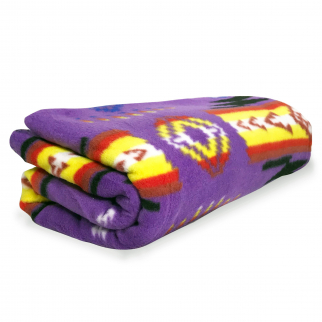 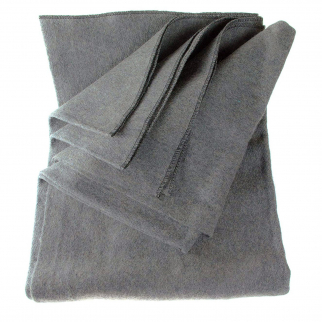 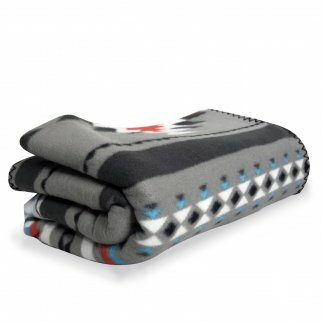 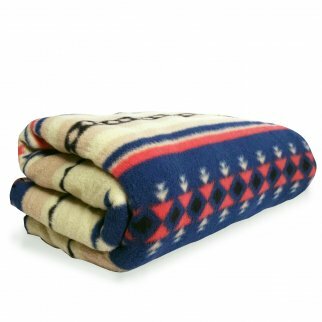 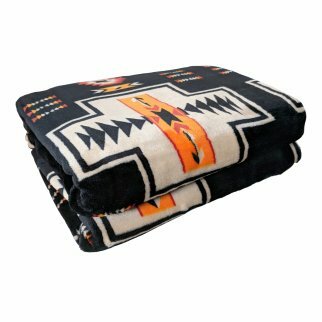 ASR Outdoor Adventure Wilderness Grey Fleece Blanket Southwest Stripes 50x60 In $ 18.99	• 46% off! 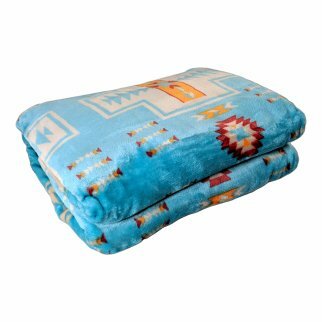 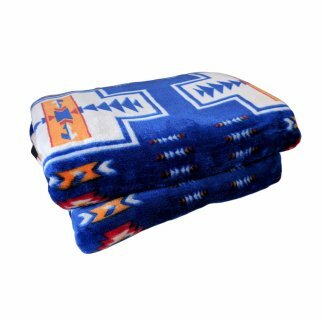 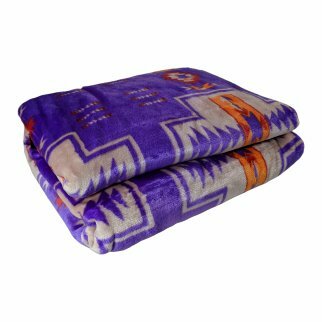 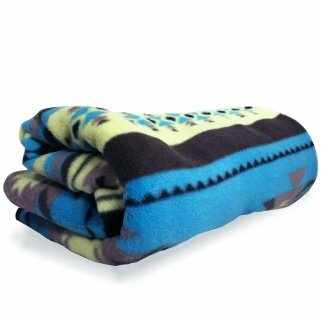 ASR Outdoor Adventure Wilderness Turquoise Fleece Blanket Southwest Stripes $ 18.99	• 46% off! 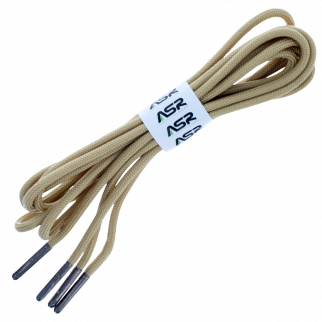 ASR Outdoor Technora Composite Survival Rope 1200lb Breaking Strength 100ft Tan $ 52.99	• 56% off! 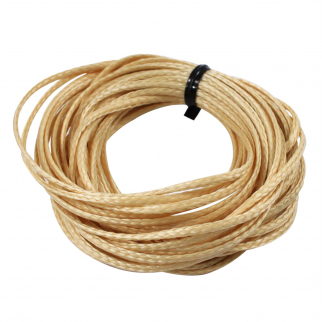 ASR Outdoor Technora Composite Survival Rope 1200lb Breaking Strength 25ft Tan $ 14.99	• 50% off! 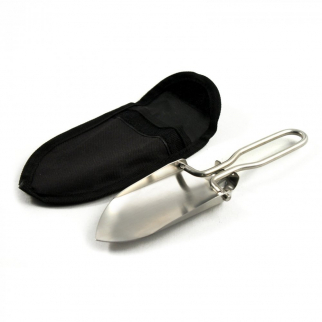 ASR Outdoor Sluice Box Gold Prospecting Kit Pan Vial Snifter Trowel Tweezer 7pc $ 72.99	• 27% off! 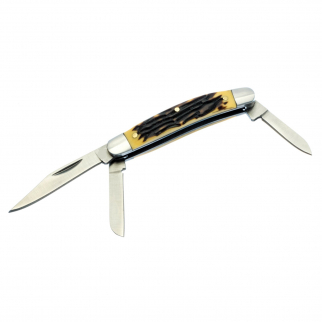 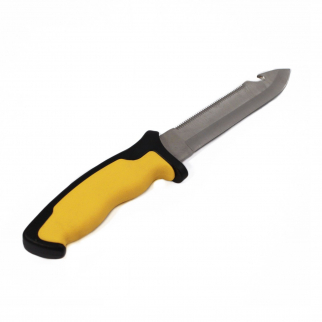 ASR Outdoor Snapatite 3 in 1 Utensil Lightweight Pocket Travel Cutlery Yellow $ 6.99	• 30% off! 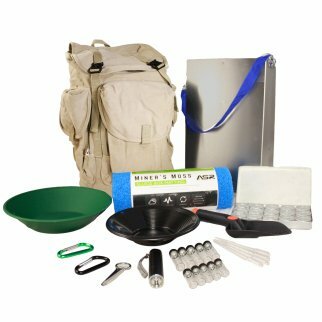 ASR Outdoor Deluxe Aluminum Folding Sluice Box Backpack Kit for Gold Prospecting $ 109.99	• 45% off! 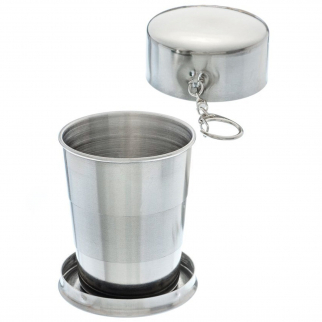 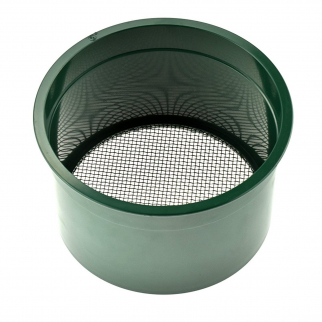 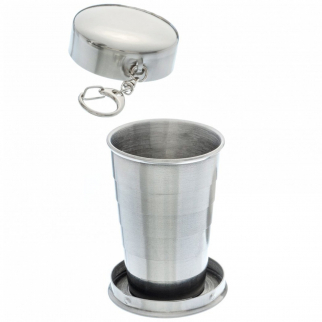 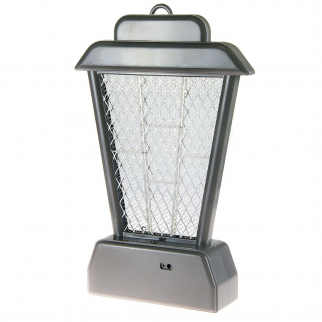 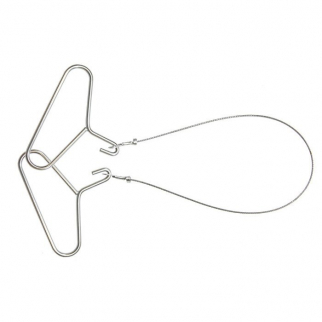 Gold Rush Sifting Classifier COARSE COMBO (1/2" 1/8" 1/20" Mesh) Panning Screen $ 36.99	• 54% off! 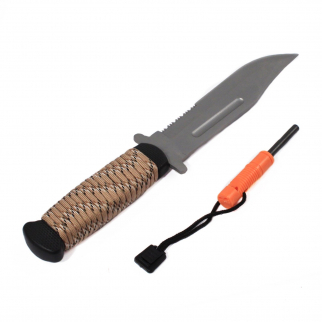 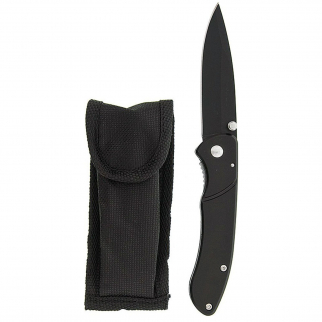 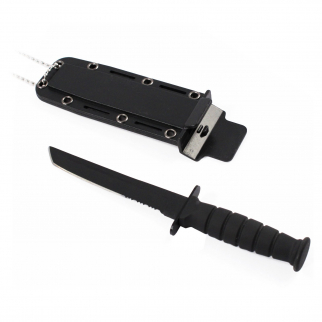 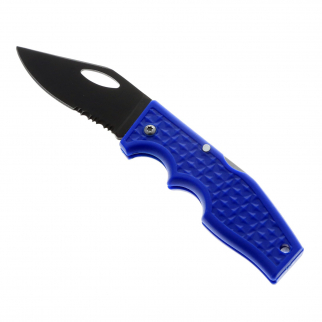 ASR Outdoor Drop Point Fixed Blade Hunting Knife Partial Serration Nylon Sheath $ 11.99	• 37% off! 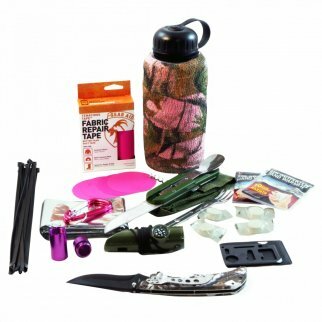 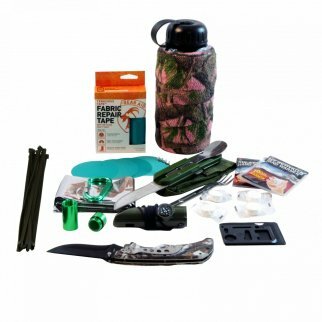 ASR Outdoor Womens Camo Bottle Survival Kit Gear Repair Tape Camping Tools Pink $ 30.99	• 38% off! 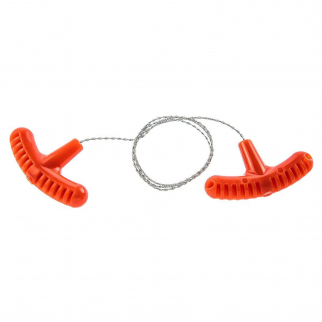 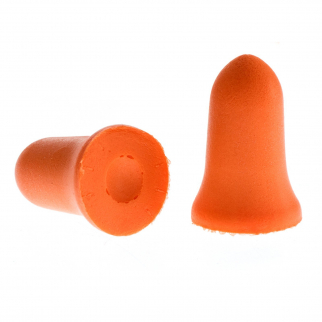 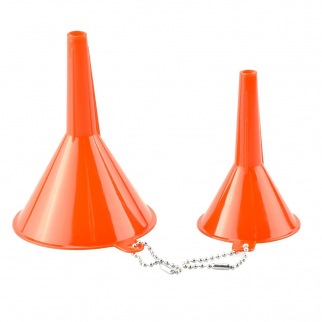 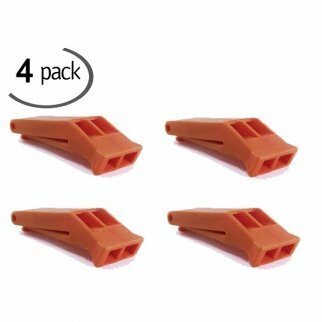 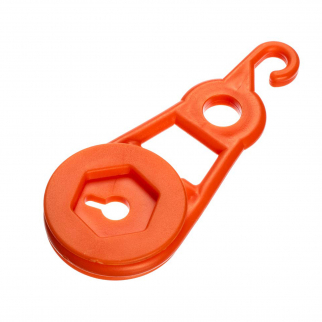 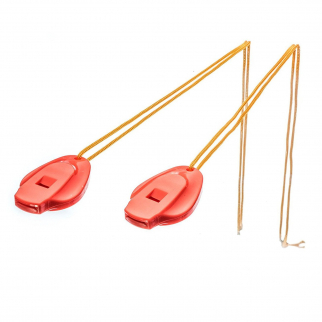 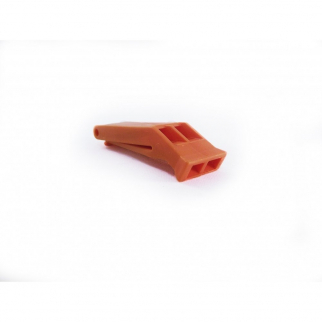 Emergency Floating Orange Survival Kit Safety Whistle Clip-On Keychain 72 Pack $ 25.99	• 74% off! 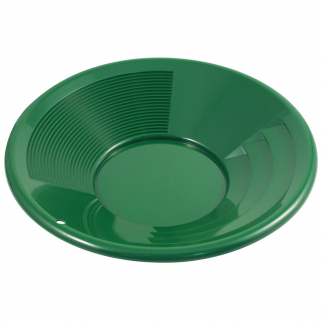 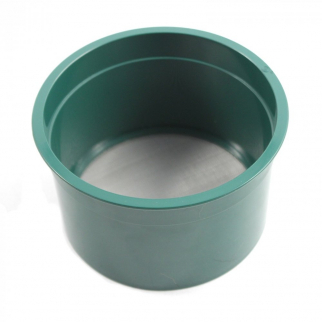 ASR Outdoor 12 Inch Green Gold Prospecting Gold Mining Pan Shallow Deep Riffles $ 7.99	• 47% off! 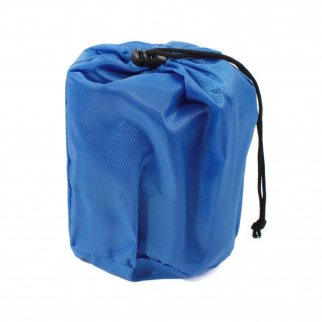 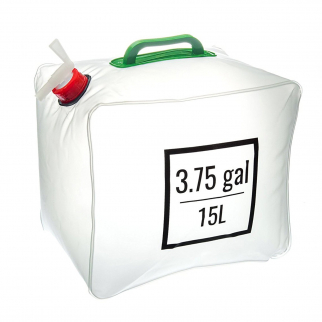 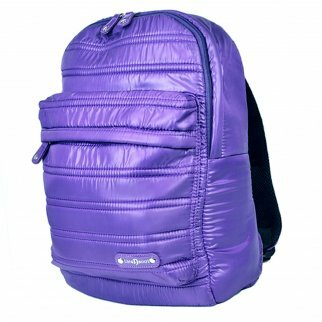 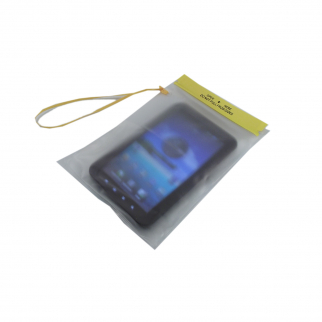 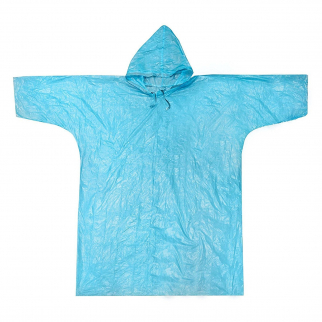 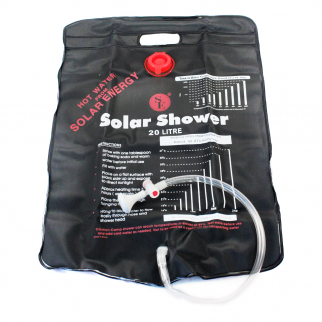 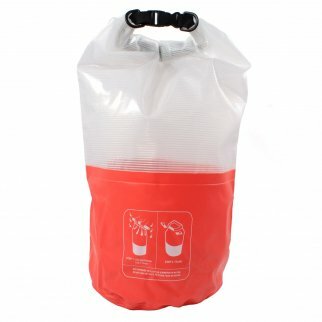 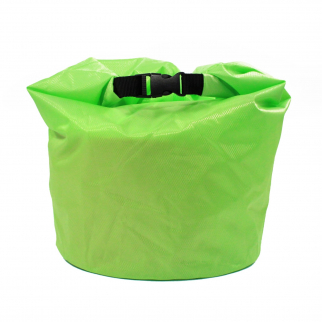 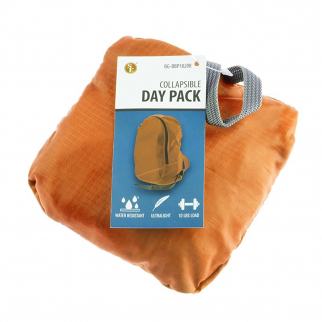 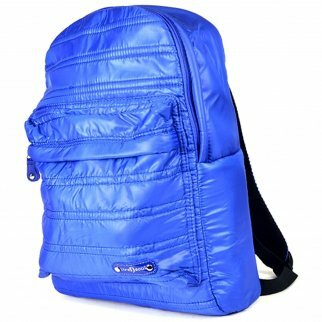 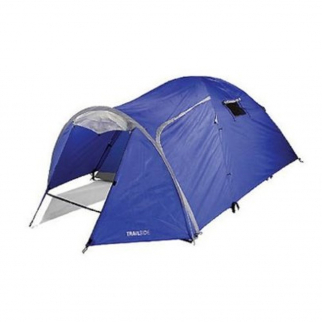 StayDri Kit Dry Sack Camping $ 49.99	• 17% off! 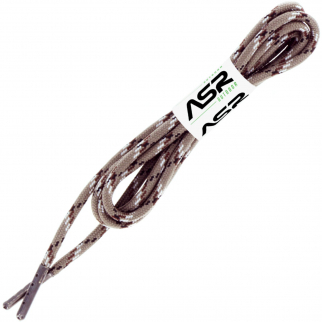 ASR Outdoor Cord 325lb Survival Sport Tactical Polyester Sleeved Rope - Black 100ft $ 18.99	• 53% off! 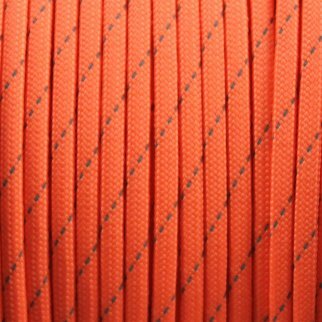 550lbs Strength Survival Paracord Rope Camping Hiking Reflective Orange- 50ft $ 7.99	• 53% off! 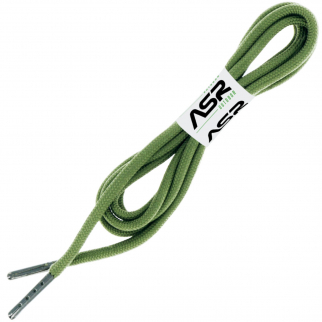 ASR Outdoor Cord 325lb Survival Sport Tactical Polyester Sleeved Rope - Yellow 1000ft $ 98.99	• 75% off! 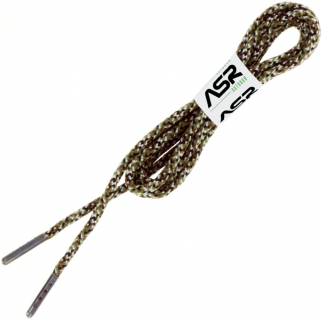 ASR Outdoor Cord 325lb Survival Sport Tactical Polyester Sleeved Rope - Yellow 500ft $ 49.99	• 75% off! 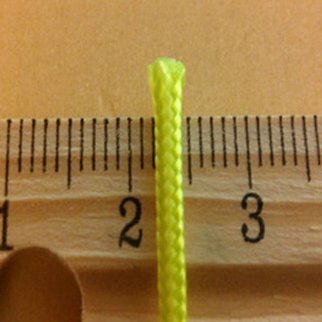 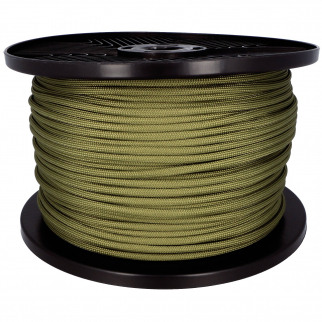 ASR Outdoor Cord 325lb Survival Sport Tactical Polyester Sleeved Rope - Yellow 100ft $ 12.99	• 68% off! 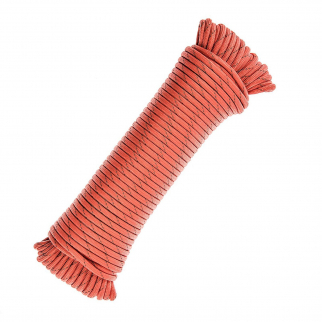 ASR Outdoor Cord 325lb Survival Sport Tactical Polyester Sleeved Rope - Orange 50 ft $ 13.99	• 30% off! ASR Outdoor Cord 325lb Survival Sport Tactical Polyester Sleeved Rope - Black 25ft $ 6.99	• 46% off! 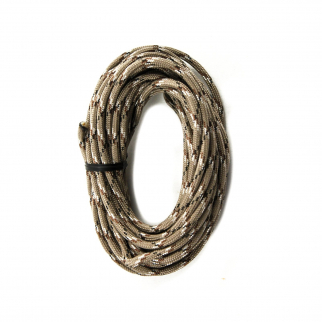 ASR Outdoor Cord 325lb Survival Sport Tactical Polyester Sleeved Rope - Yellow 50ft $ 13.99	• 30% off! 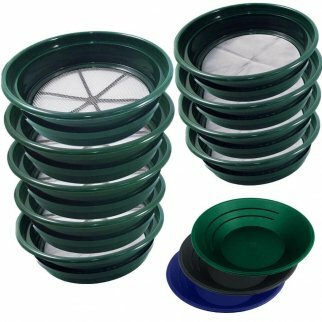 Gold Rush Sifting Classifier FULL COMBO SET (1/2in 1/8in 1/20in 1/50in 1/100in Mesh) $ 60.99	• 45% off! 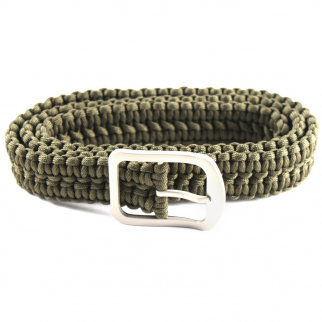 550lbs Strength Survival Paracord Rope Camping Hiking OD Green - 100ft $ 10.99	• 56% off! 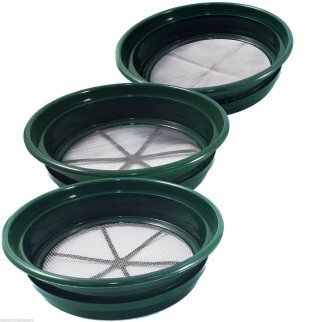 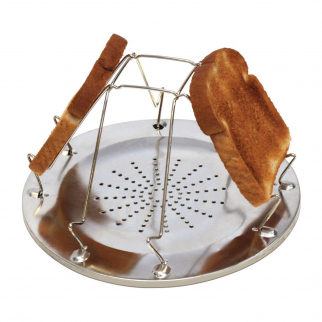 Gold Sifting Classifier 1/12 inch Mesh Screen Sieve Prospect Pan with Free Pan $ 21.99	• 27% off! 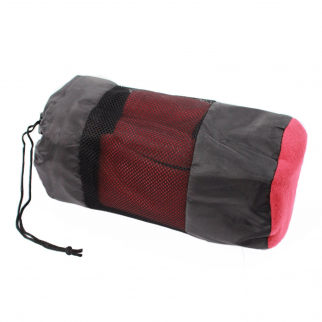 ASR Outdoor Fleece Sleeping Bag Cold Weather Liner Camping Hiking - Burgundy $ 19.99	• 50% off! 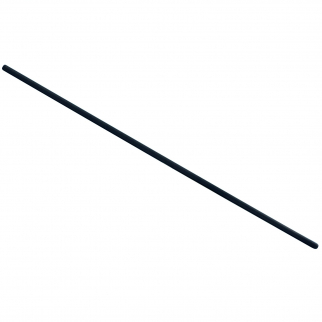 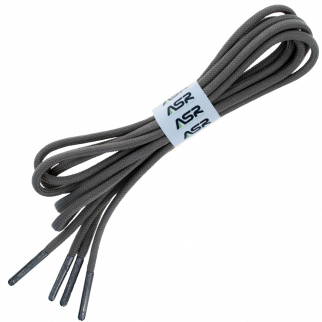 ASR Outdoor Graphite Stirring Rod 20 Inch 9mm Diameter for Metal Melting $ 8.99	• 55% off! 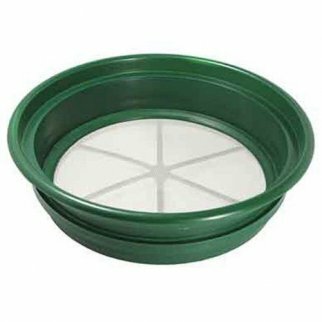 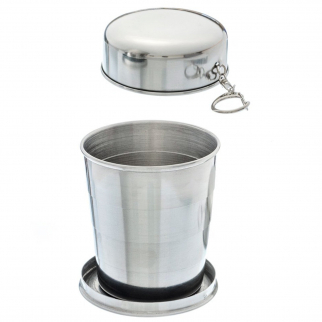 Gold Rush Mineral Sifting Classifier Sieve Prospect Pan Screen (1/12" Mesh) $ 17.99	• 40% off! 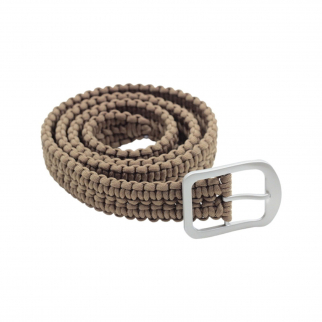 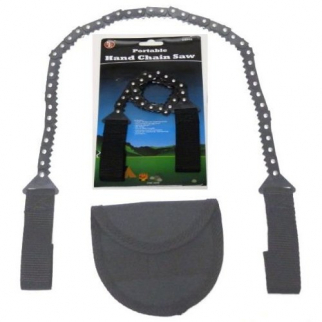 52 Inch ASR Outdoor Milspec 550 Paracord Tan Belt Stainless Steel Buckle $ 25.99	• 21% off! 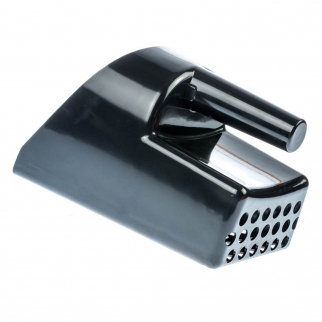 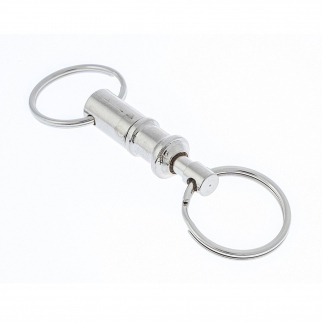 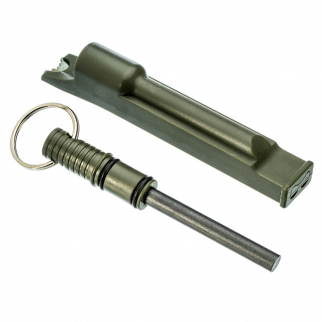 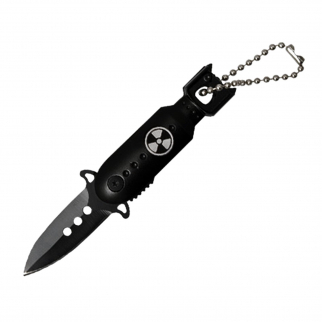 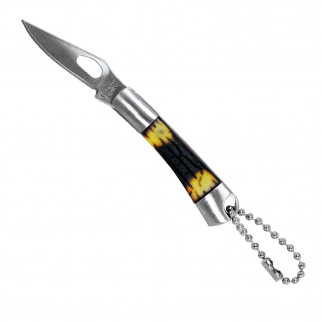 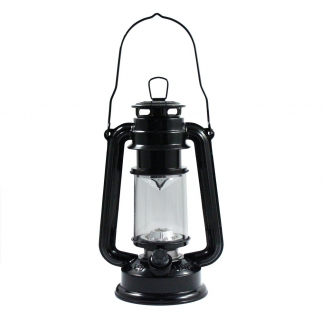 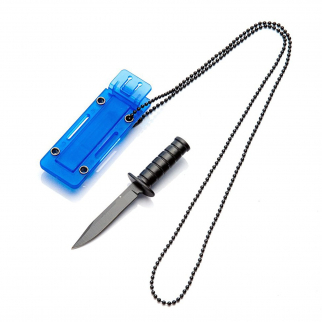 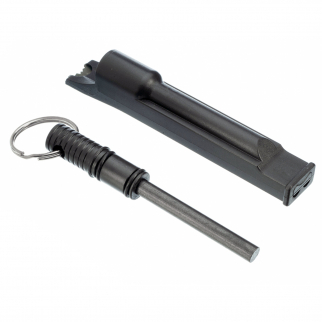 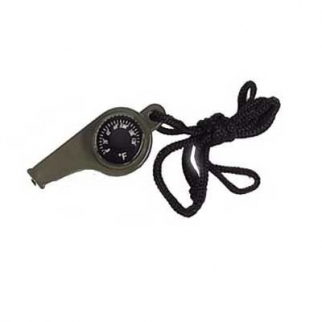 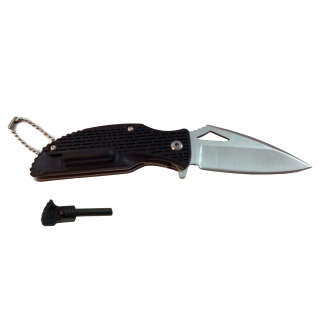 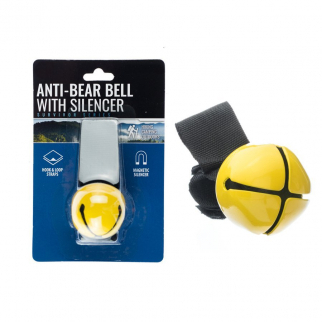 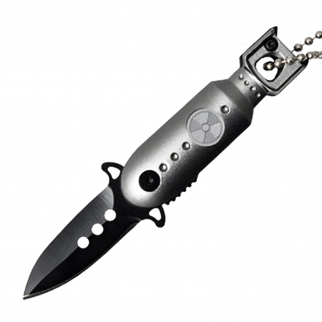 ASR Outdoor 3 in 1 Flint Rod Striker Fire Starter Whistle Every Day Carry Black $ 9.99	• 41% off! 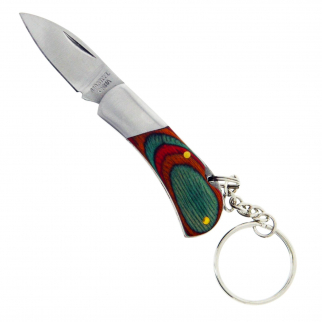 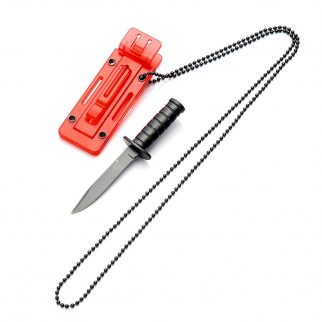 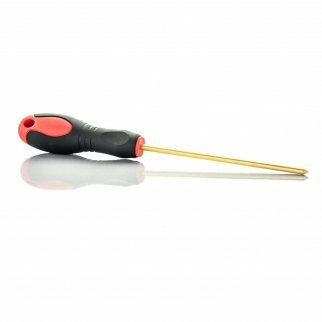 ASR Outdoor 3 in 1 Flint Rod Striker Fire Starter Whistle Every Day Carry Orange $ 9.99	• 41% off! 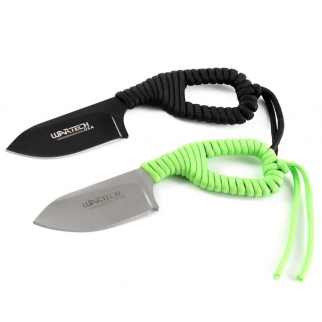 550lbs Strength Survival Paracord Rope Camping Hiking OD Green - 25ft $ 6.99	• 46% off! 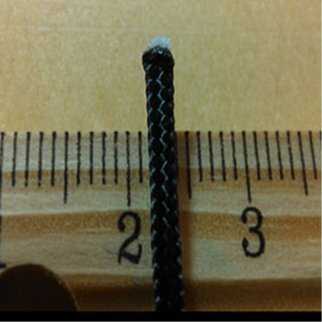 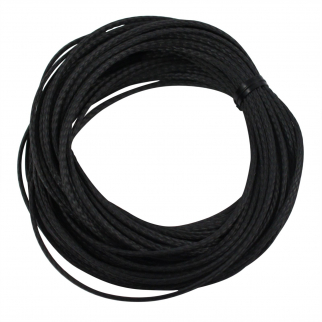 550lbs Strength Survival Paracord Rope Camping Hiking Black - 25ft $ 6.99	• 46% off! 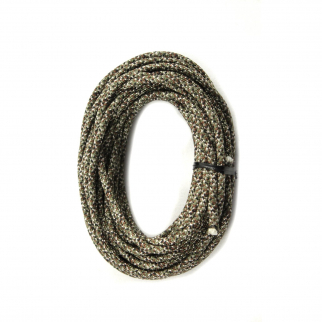 550lbs Strength Survival Paracord Rope Camping Hiking Black - 50ft $ 7.99	• 53% off! 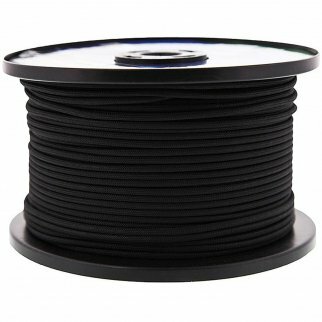 550lbs Strength Survival Paracord Rope Camping Hiking Black - 100ft $ 10.99	• 56% off! 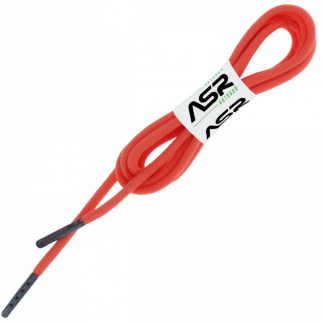 ASR Outdoor Technora Survival Utility Cord 400lb Breaking Strength 1000ft Black $ 189.99	• 62% off! 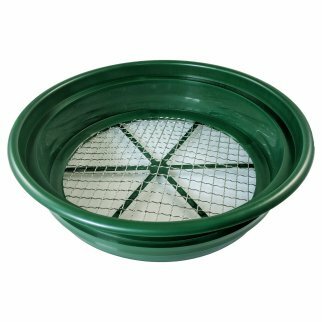 Gold Rush Mineral Sifting Classifier Sieve Prospect Pan Screen (1/50" Mesh) $ 17.99	• 40% off! 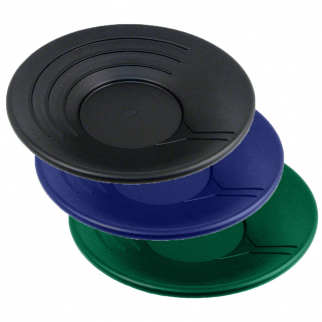 ASR Outdoor 14 Inch Gold Rush Prospecting Sifting Pans 3 Colors - 3 Pack Set $ 16.99	• 43% off! 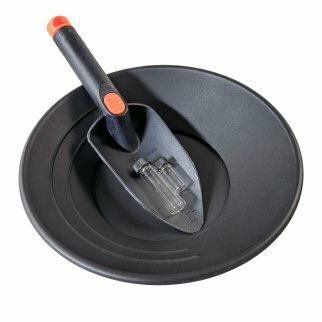 Beginner Gold Panning Mining Starter Kit With Trowel And Gold Pan And 2 Vials $ 12.99	• 48% off! 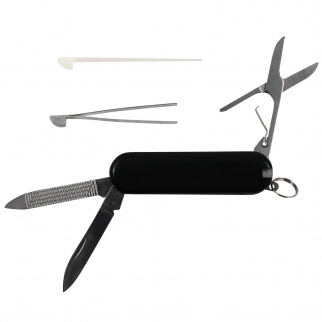 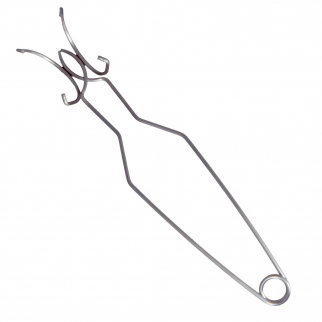 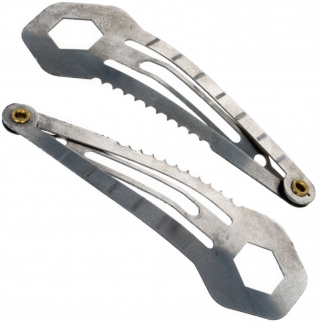 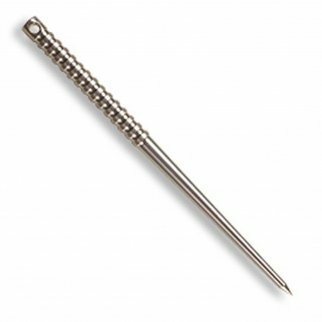 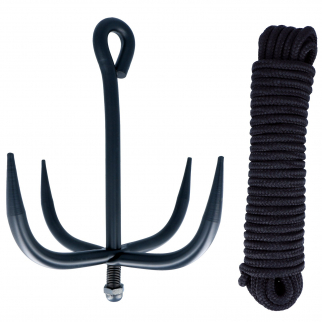 Heavy Duty Titanium Ice Pick from ASR Outdoor $ 49.99	• 22% off! 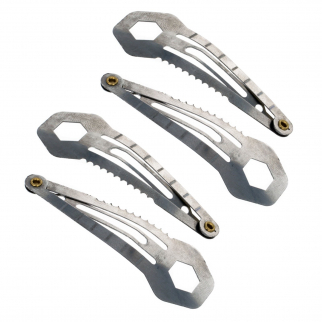 3pk Gold Pan Gravity Trap Gold Panning Prospecting Miners Set - 14 Inches $ 16.99	• 23% off! 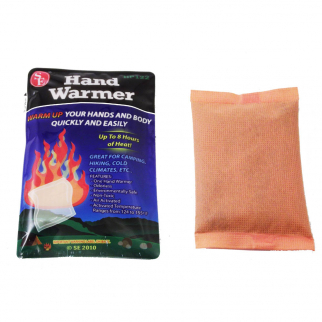 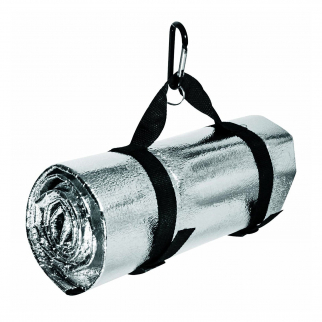 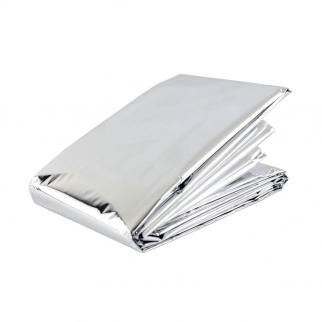 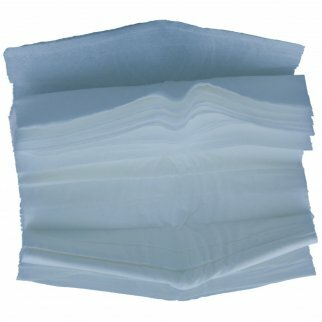 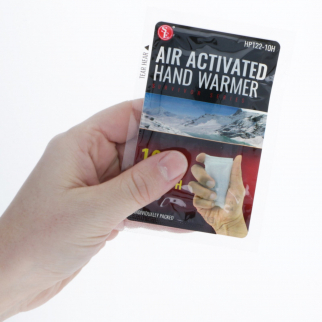 Emergency Outdoor Blanket Insulated Thermal Reflector Retains Body Heat 10 Pack $ 13.99	• 57% off! 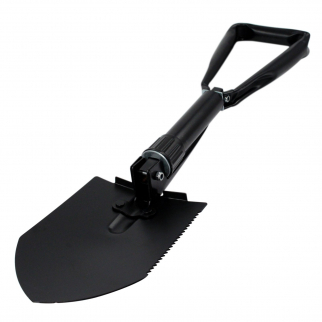 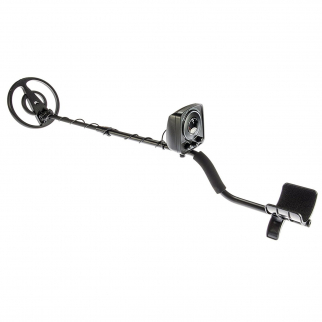 ASR Outdoor 12.5 Inch Black Sand Scooper Heavy Duty Plastic for Metal Detecting $ 7.99	• 53% off! 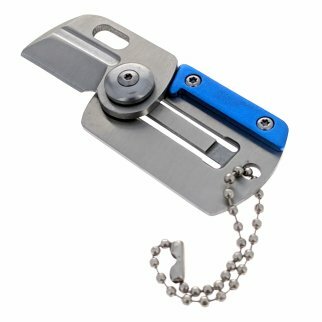 Set of 4 Gold Pan Gravity Trap Miner Prospecting Panning Sluice Tool - Blue 14" $ 17.99	• 55% off! 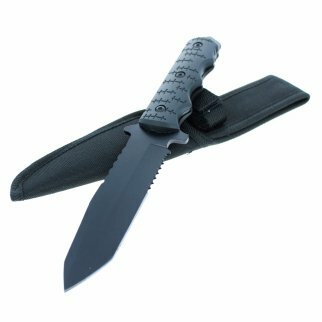 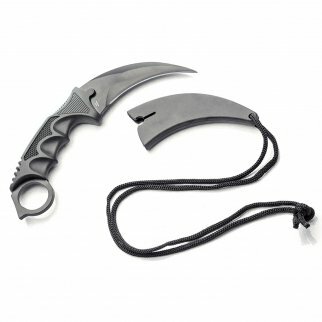 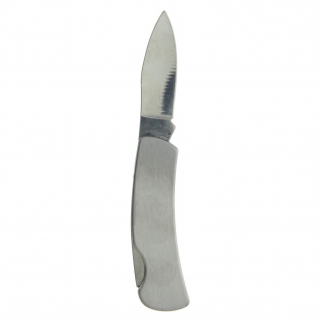 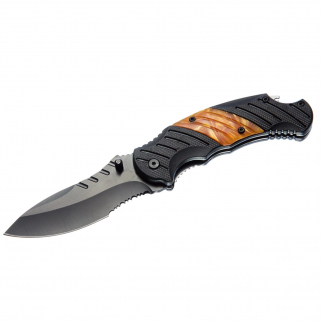 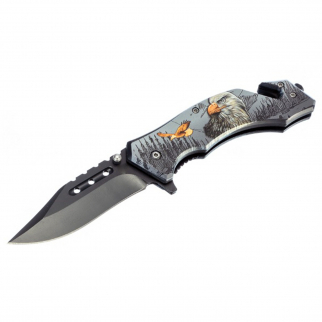 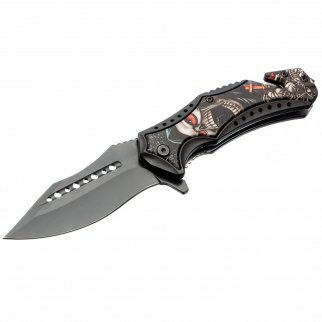 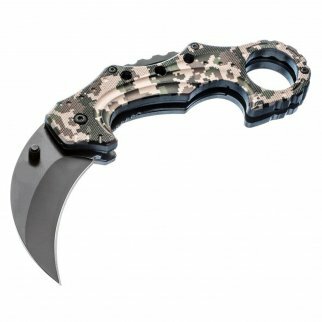 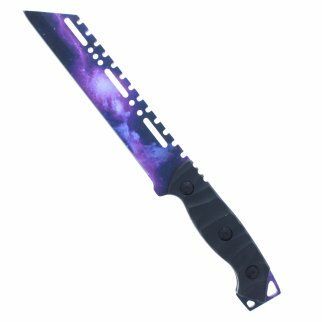 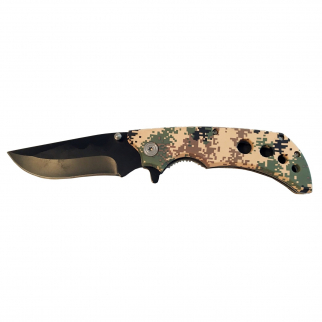 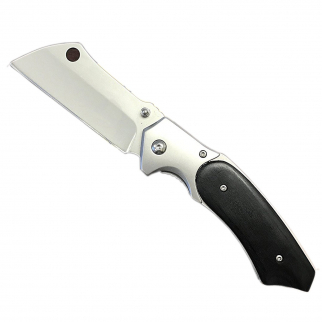 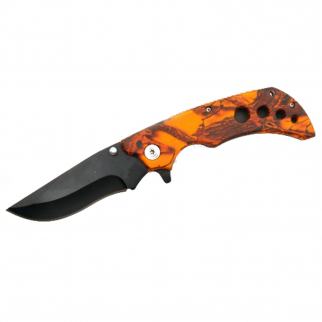 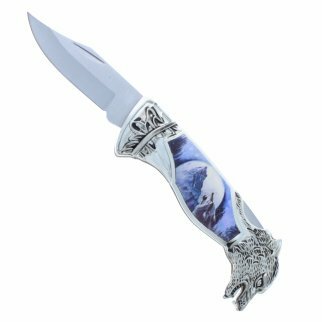 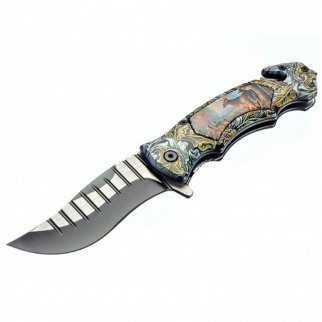 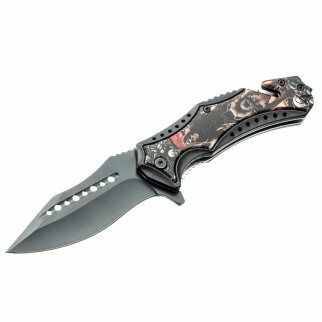 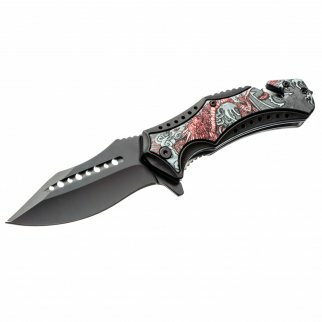 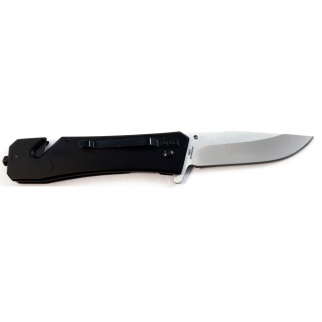 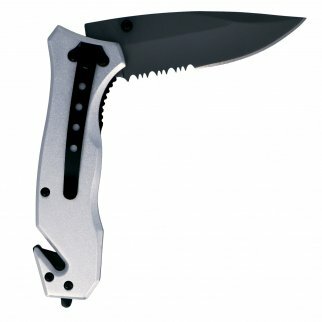 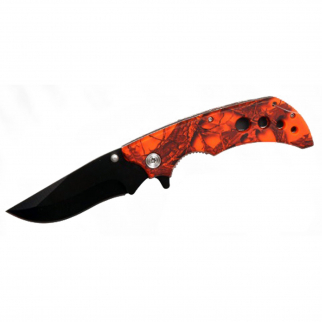 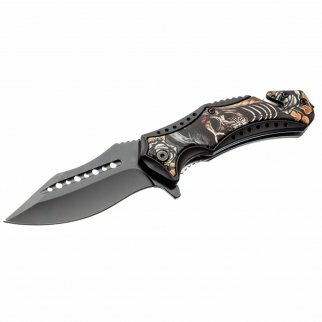 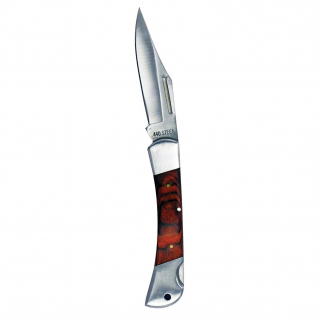 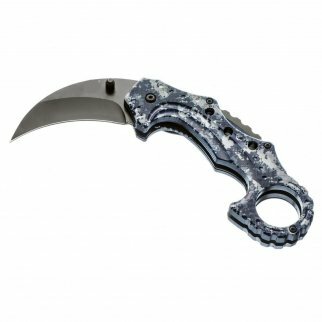 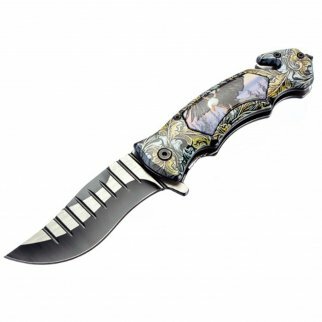 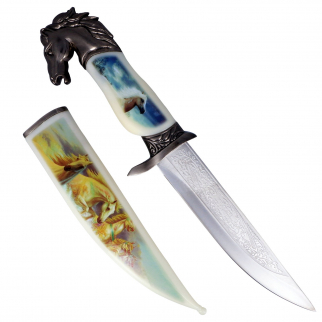 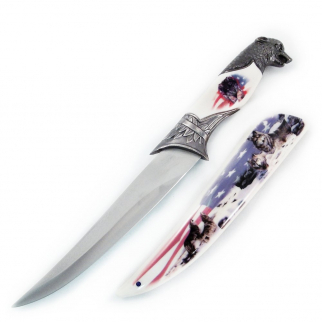 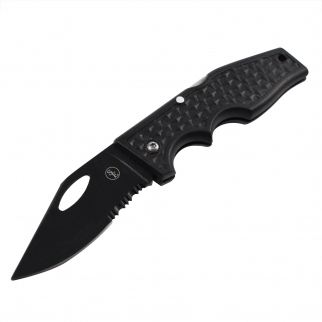 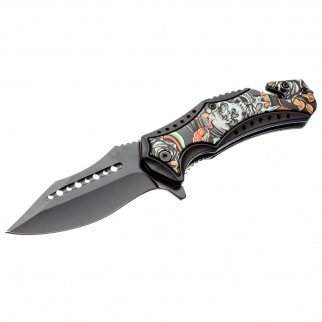 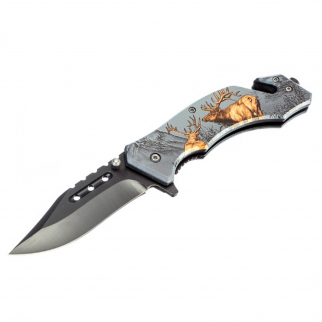 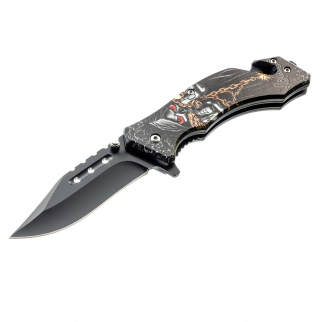 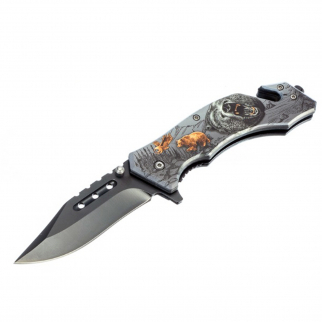 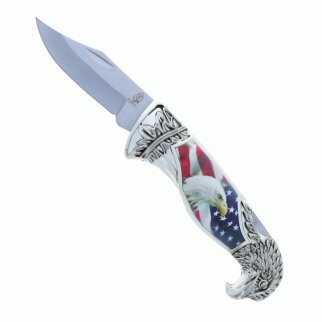 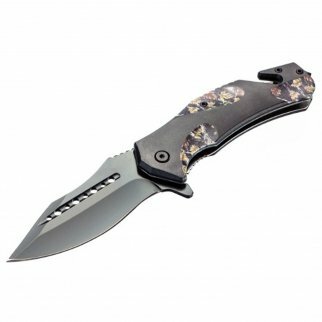 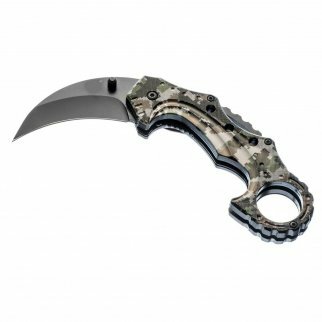 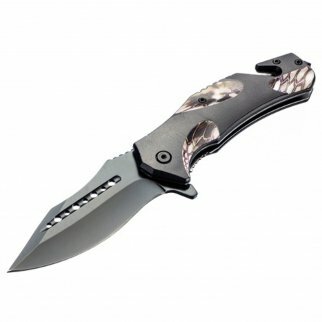 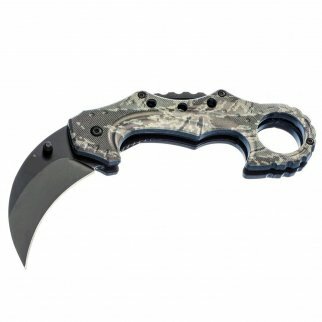 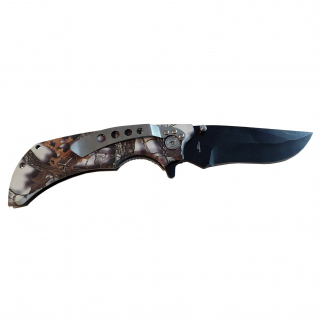 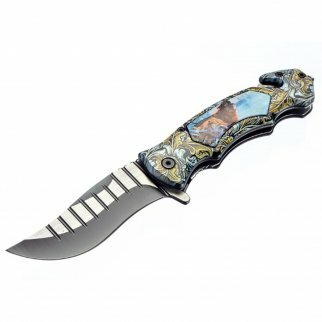 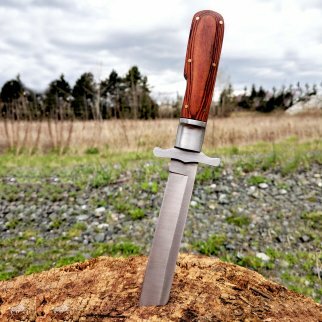 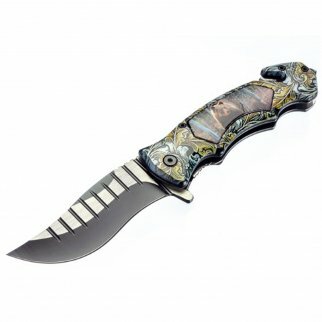 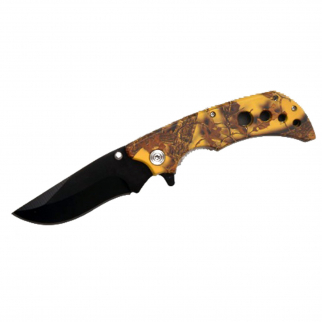 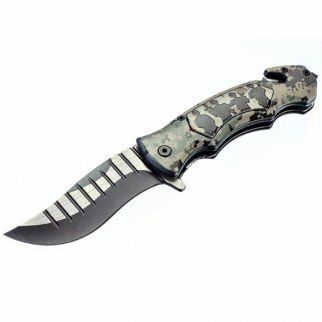 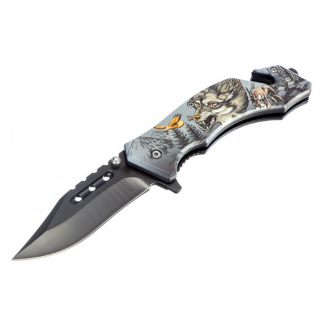 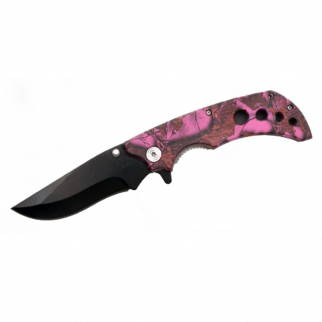 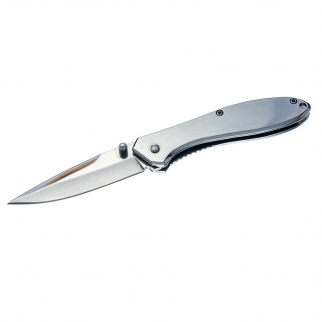 ASR Outdoor Fixed Blade Full Tang Tanto Knife Partial Serration $ 11.99	• 37% off! 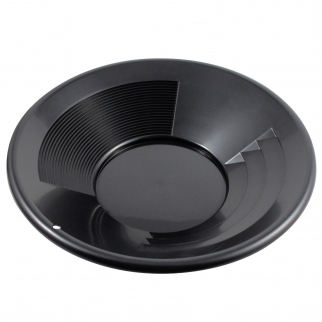 Ceramic Pot for Melting Gold Silver $ 7.99	• 47% off! 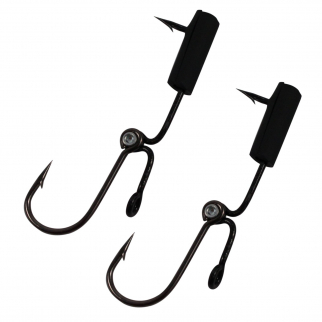 (2 Pack) ASR Outdoor Survival Fish Hooks Dual Action Pinching Pliers Line Hook $ 10.99	• 45% off! 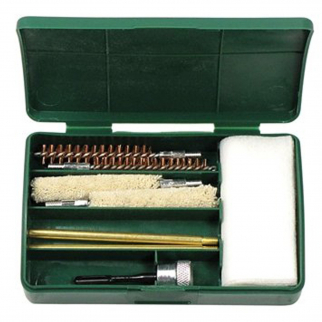 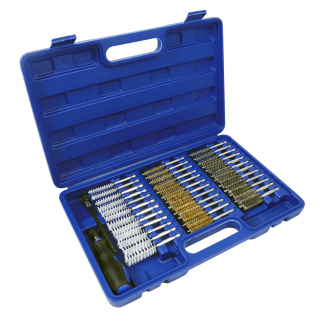 ASR Outdoor Universal Gun Cleaning & Maintenance Brush Carrying Case Kit -38pc $ 31.99	• 30% off! 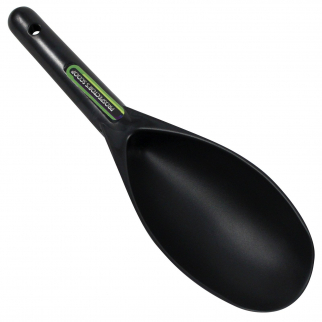 ASR Outdoor 8.5 Inch Black Plastic Sand Scoop for Gold Panning $ 11.99	• 52% off! 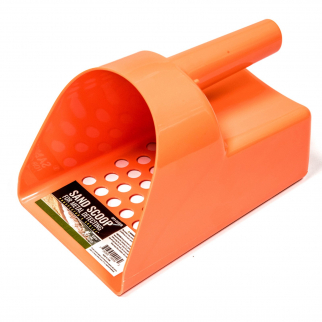 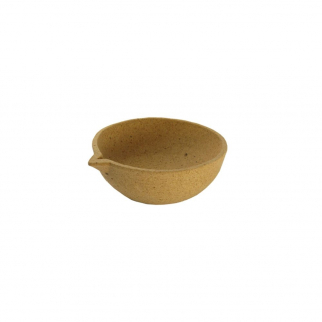 ASR Outdoor 8.5 Inch Orange Plastic Sand Scoop for Gold Panning $ 10.99	• 56% off! 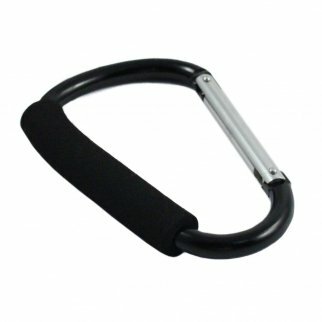 2 Inch Extra Small Carabiner Key Chain - Dark Blue $ 5.99	• 45% off! 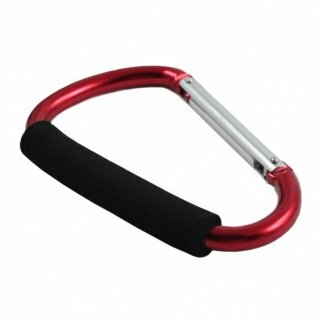 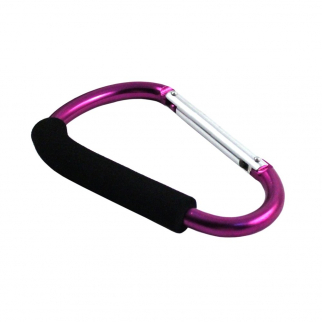 2.5" Small Carabiner Key Chain - Dark Blue $ 5.99	• 45% off! 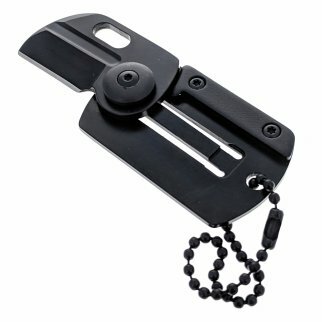 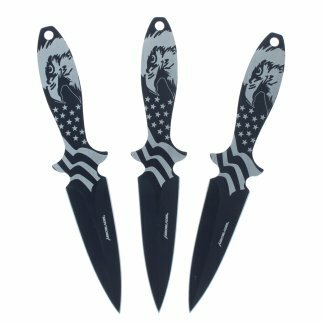 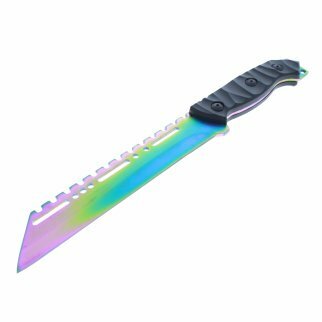 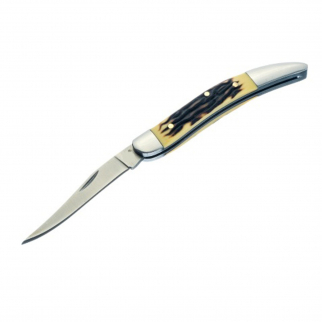 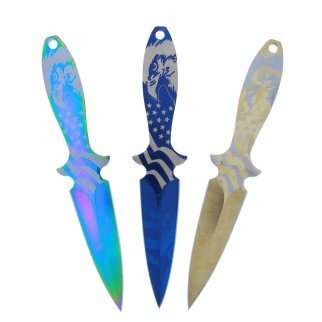 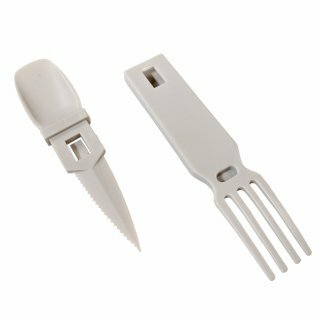 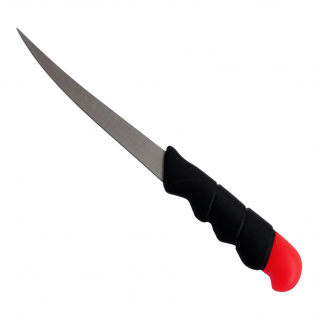 Fishing Fillet Knife with Sheath and Floating Handle for Outdoor Sports - 6 Inch $ 7.99	• 43% off!